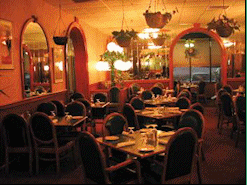 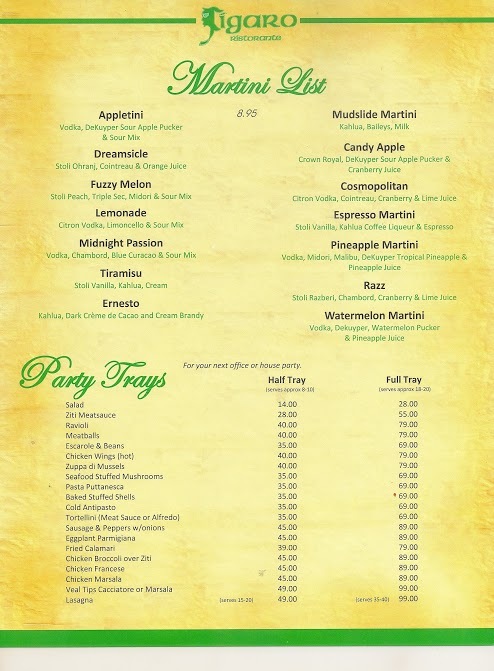 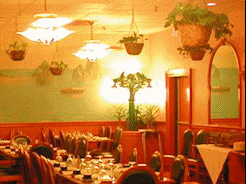 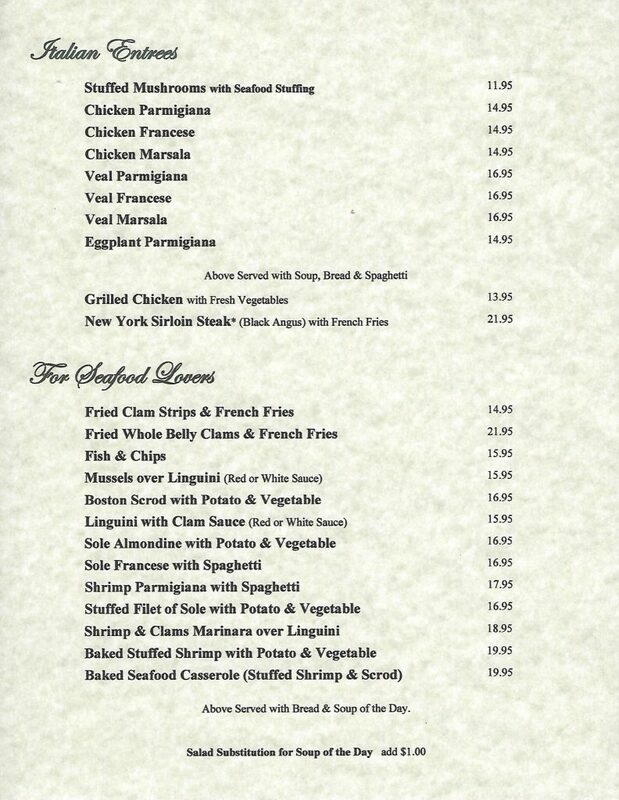 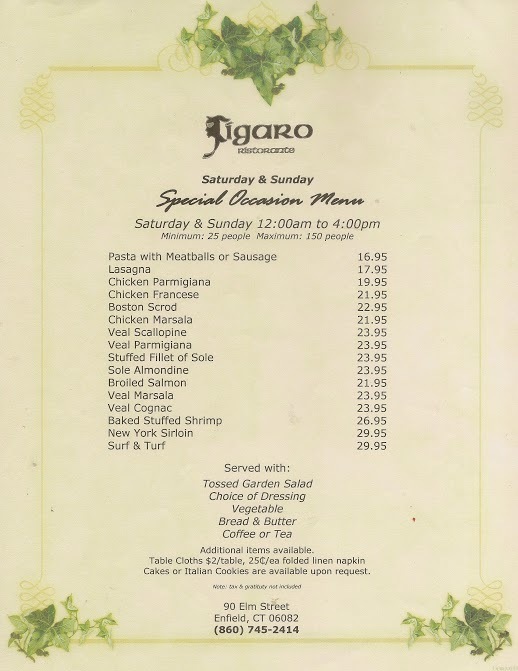 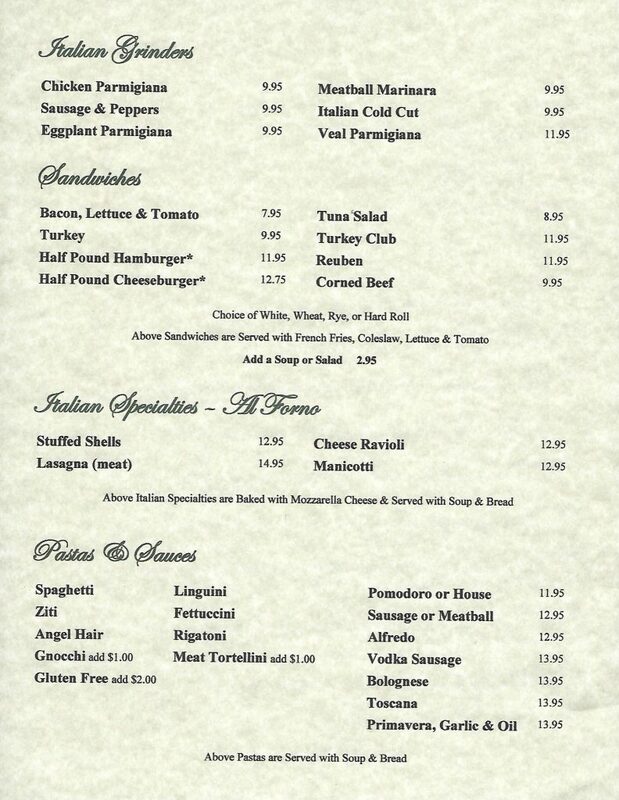 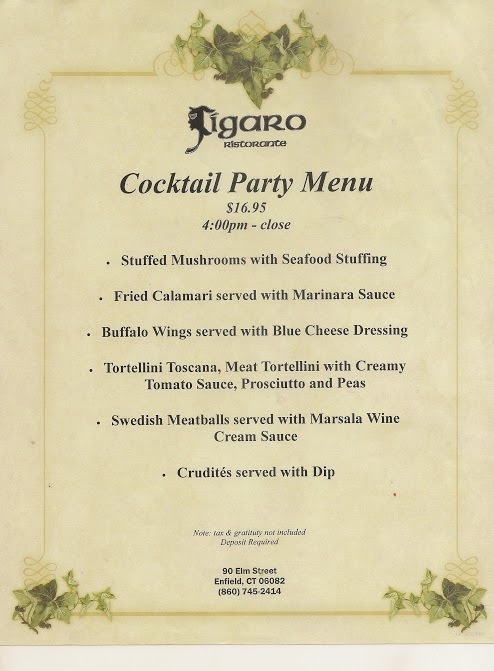 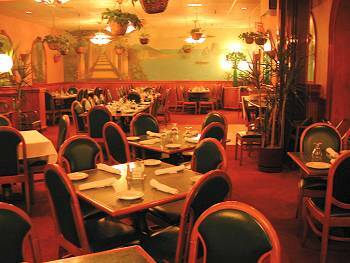 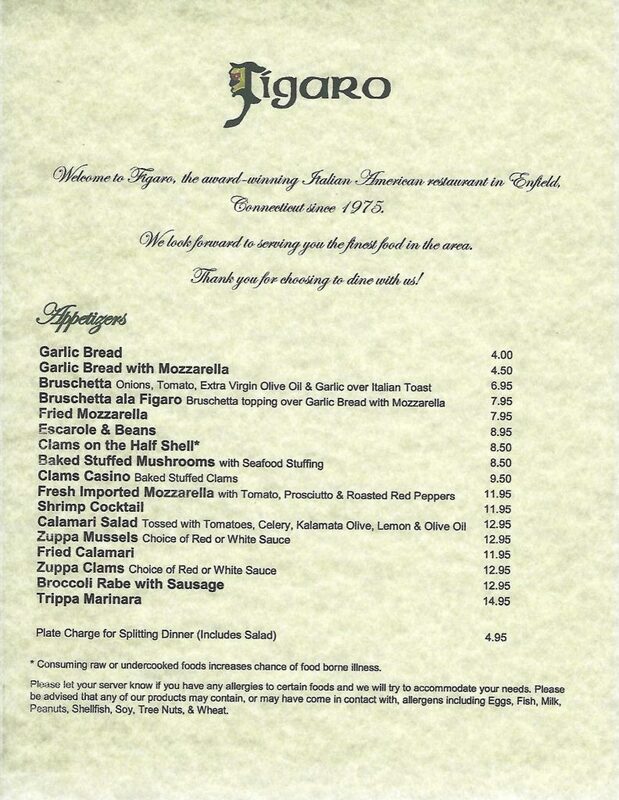 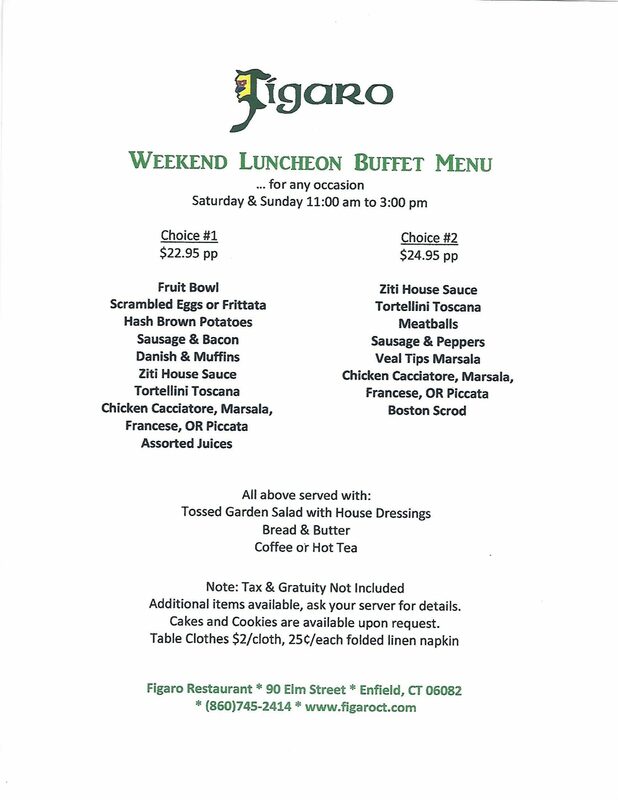 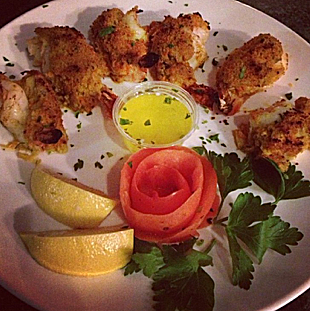 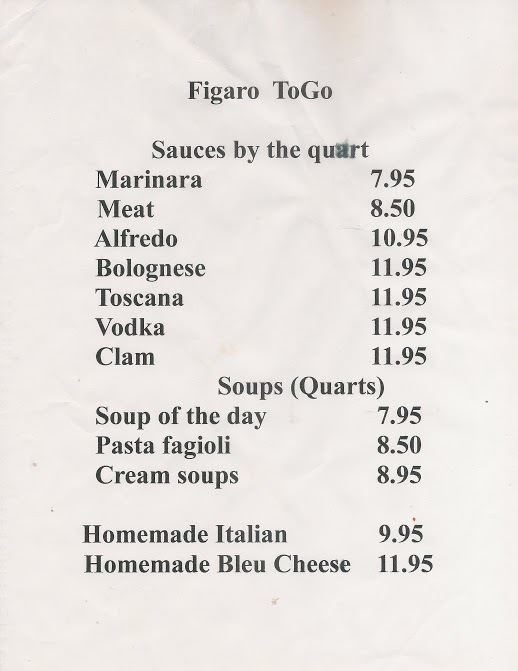 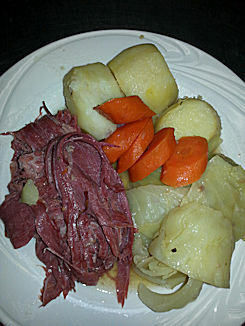 Figaro Restaurant has been serving Springfield/Hartford Area for over 20 years. 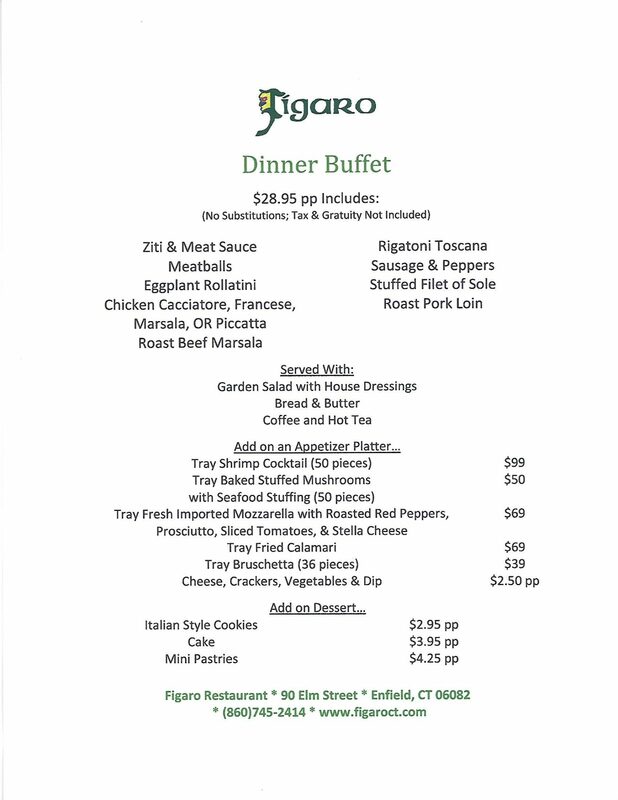 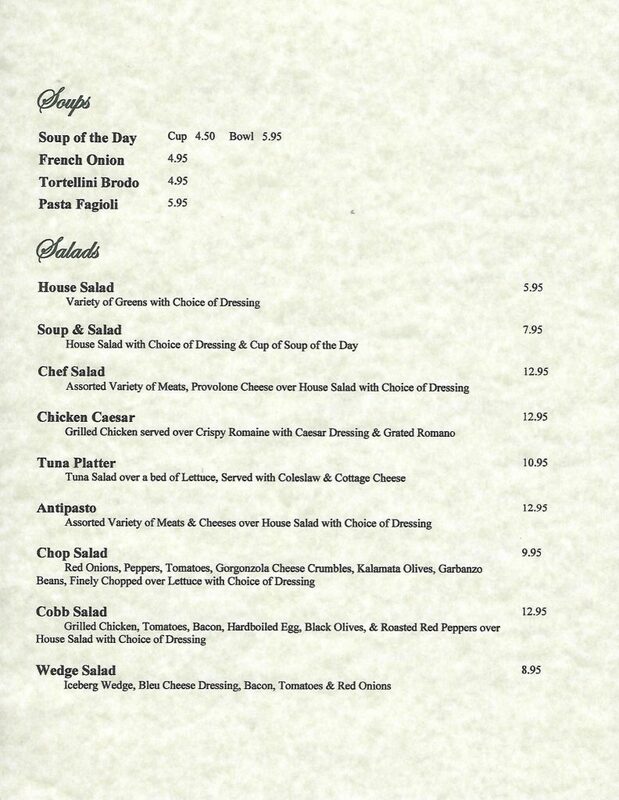 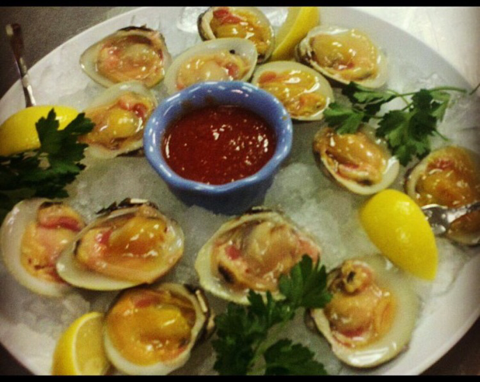 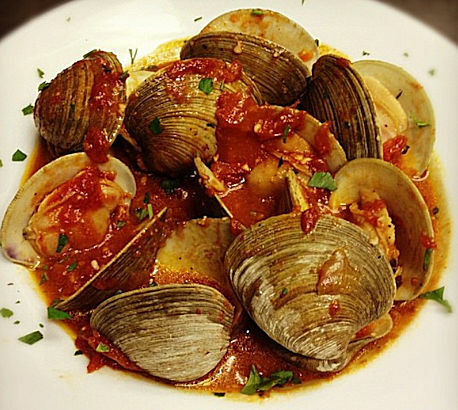 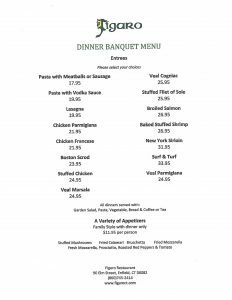 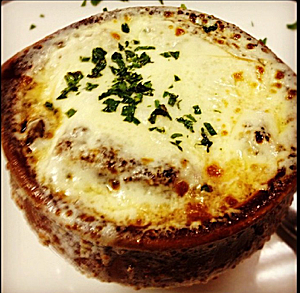 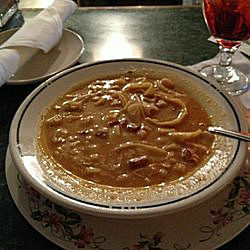 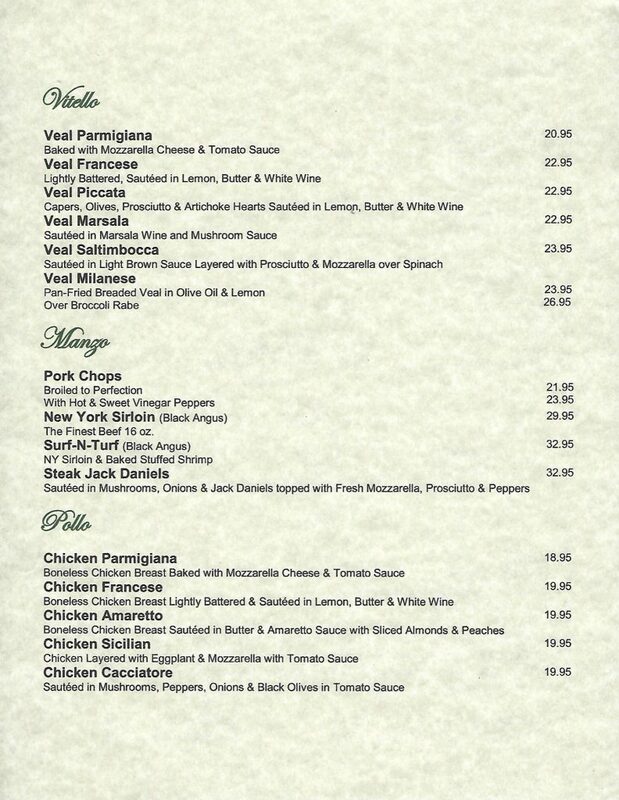 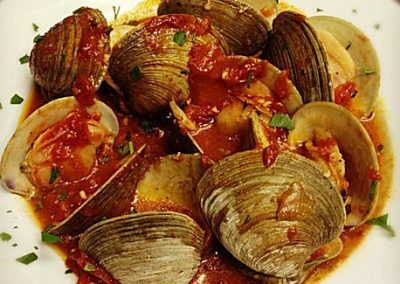 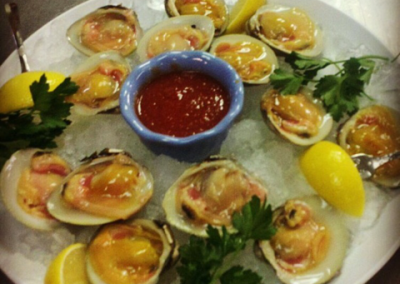 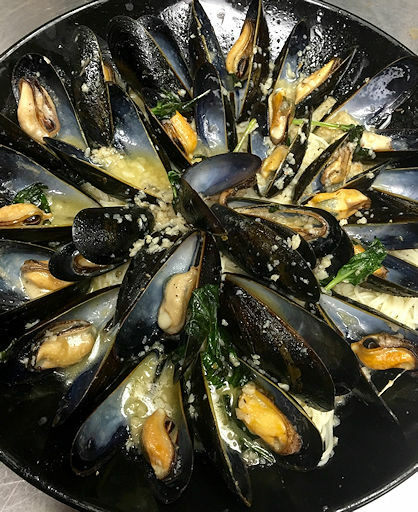 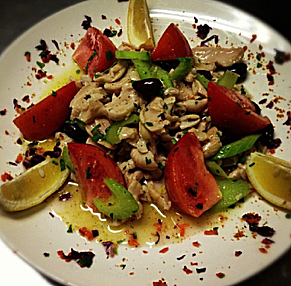 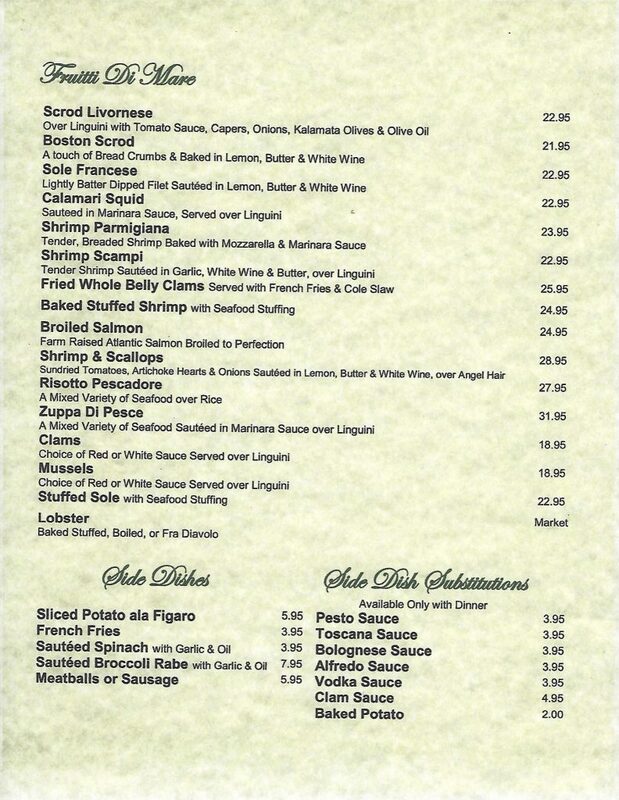 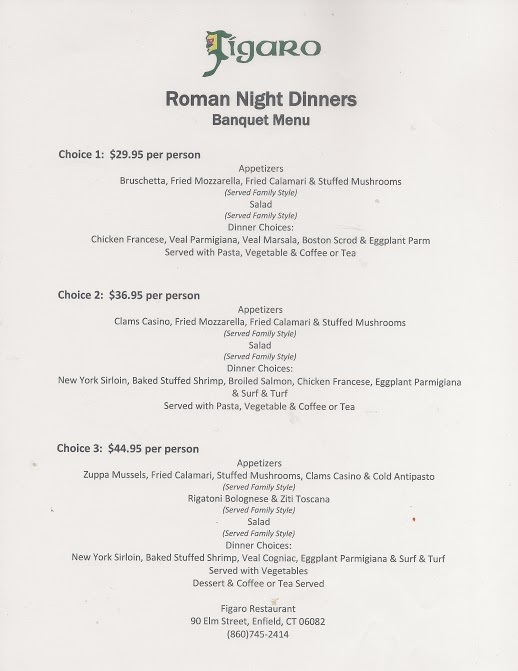 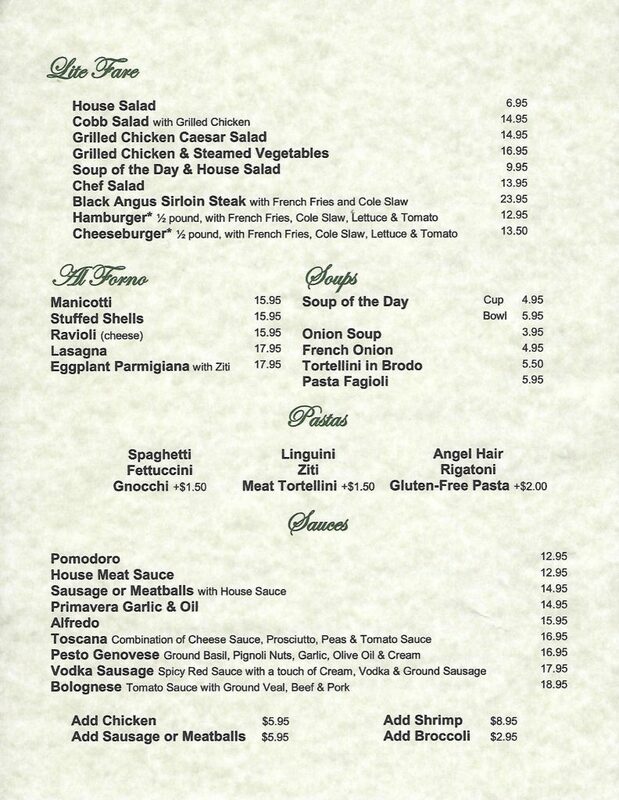 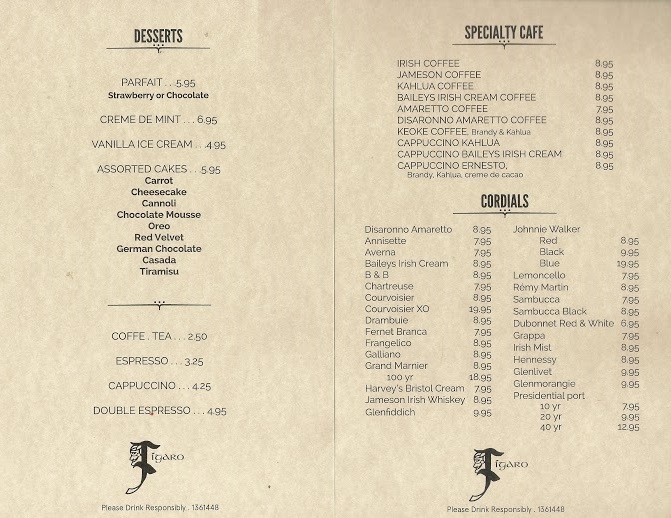 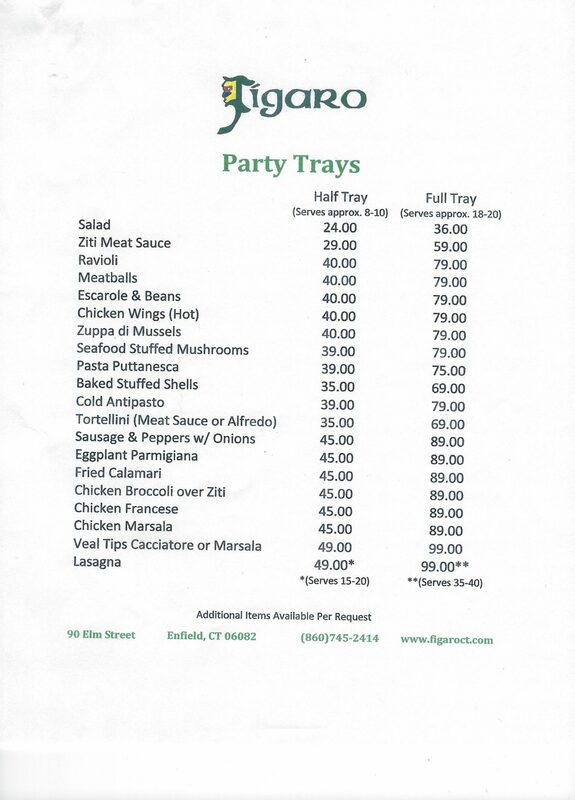 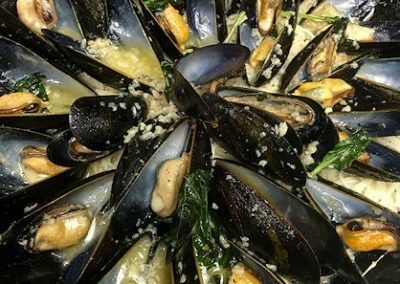 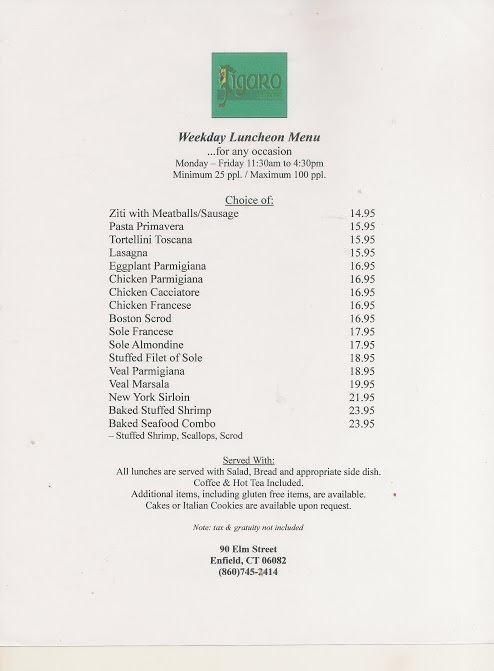 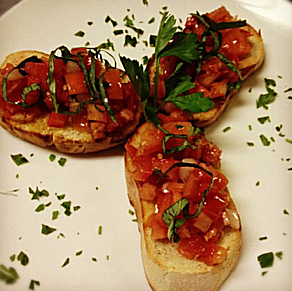 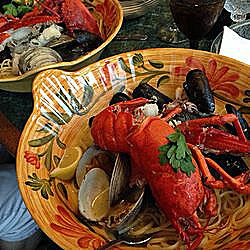 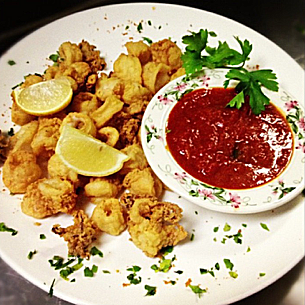 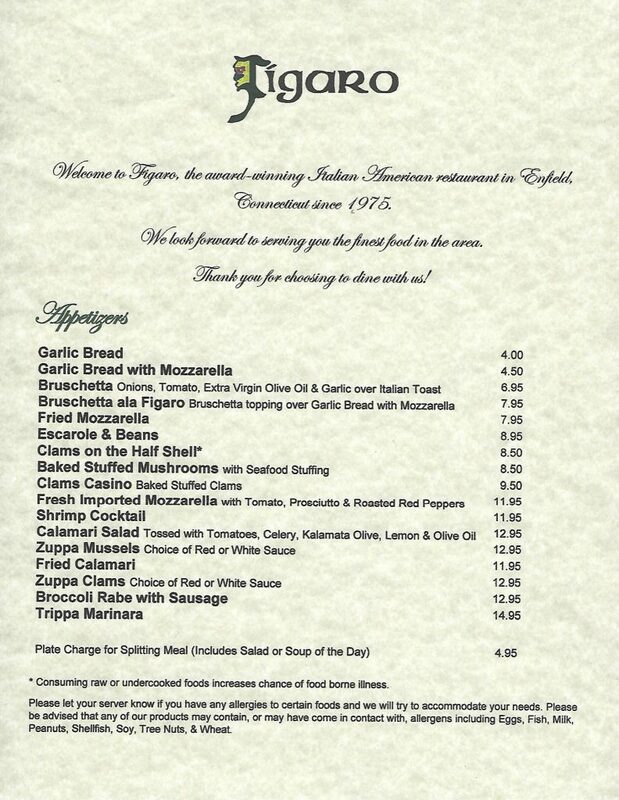 Conveniently located just off I-91 North and South in Enfield, CT, Figaro’s offers fine family-style Italian cuisine. 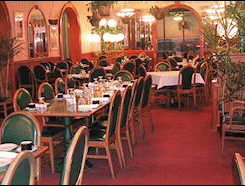 We also offer full banquet facilities and catering services. 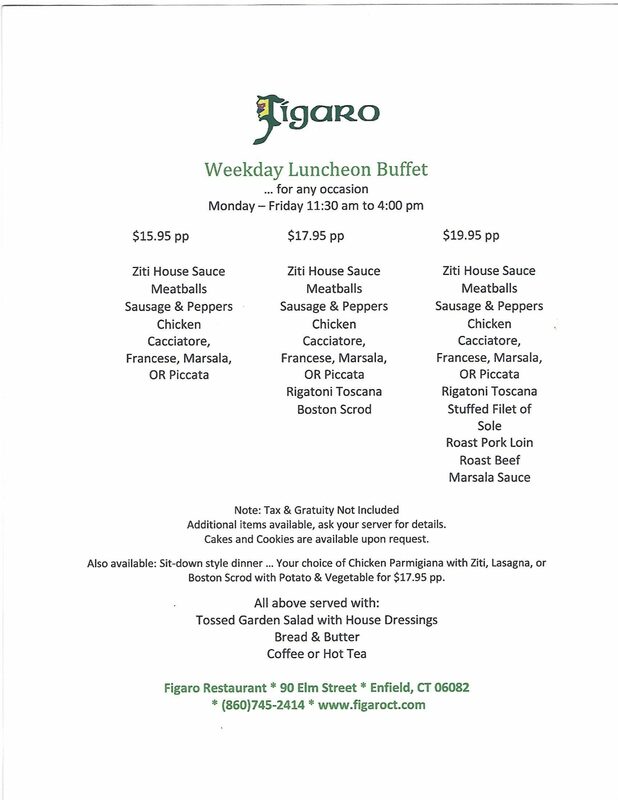 We’re open for lunch and dinner every day of the week, stop by any time!